There is still a lot of work to do, to transform La Saladou into an educational ecological farm. Throughout the year we’ll be at La Saladou for varying periods of time, a few days, a week, a month, to do all sorts of jobs. 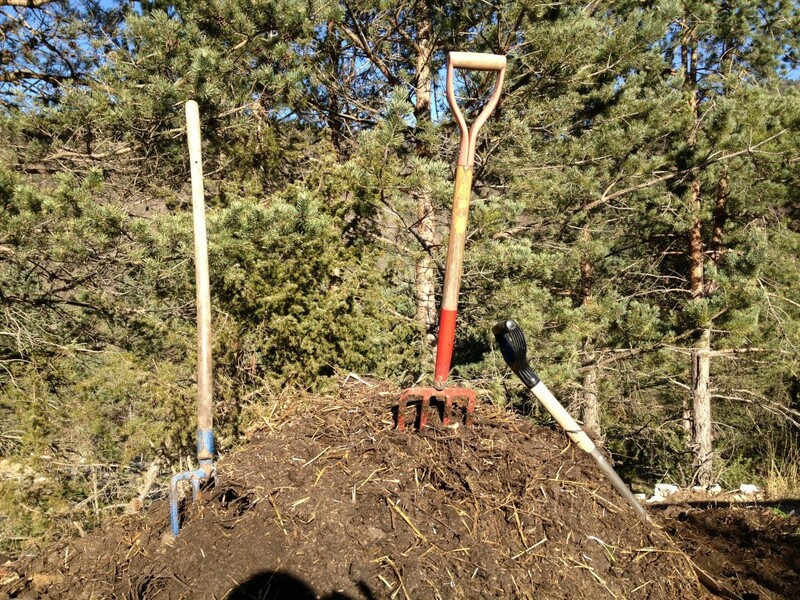 Planting, grafting and cutting trees, fetching manure, building fences, harvesting, building hugels and so on and so on. If there is a big job for which we could use some extra hands and brains, we’ll post it here. If there is a job of your liking, please post a comment and we’ll contact you!